Heads up Yakuza gamers located in the West. 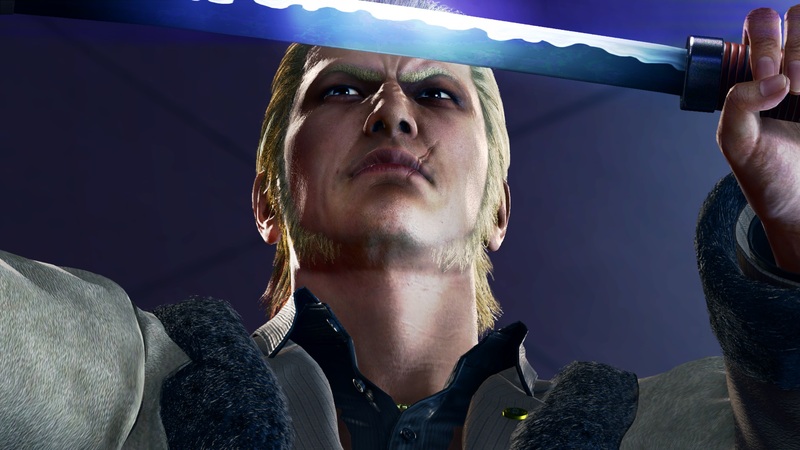 Sega just answered your prayers and has announced that Yakuza Kiwami 2 will be localized and released in the West. The current release date is set for August 28th, 2018 – assuming it doesn’t get delayed. It will be priced at $49.99. Also announced is Yakuza Kiwami 2 SteelBook edition, with pre-orders for both starting soon. 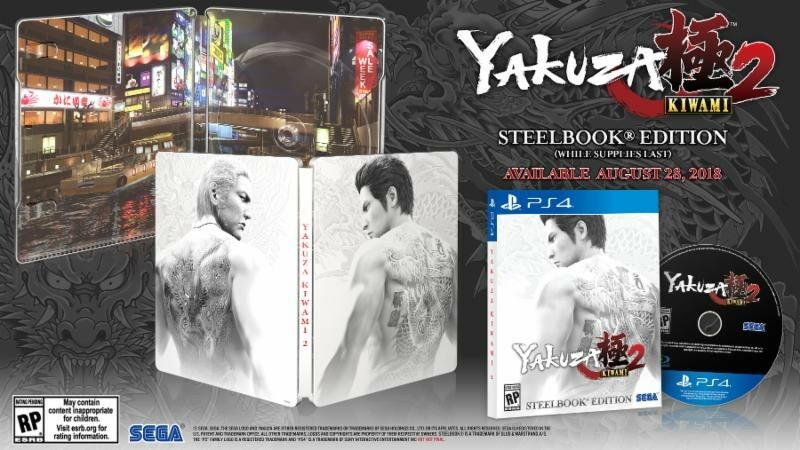 If you’re interested in your own steelbook, be sure to head over to Yakuza.sega.com/kiwami2. 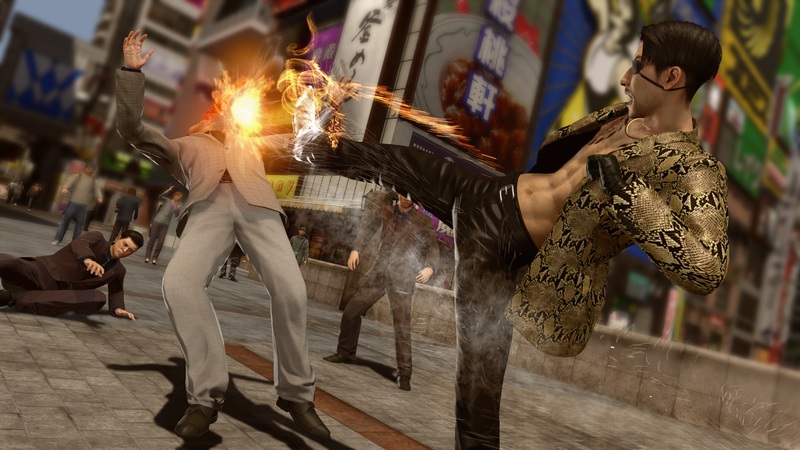 Yakuza Kiwami 2 is a remaster of the Yakuza 2 and will run on the Dragon Engine. 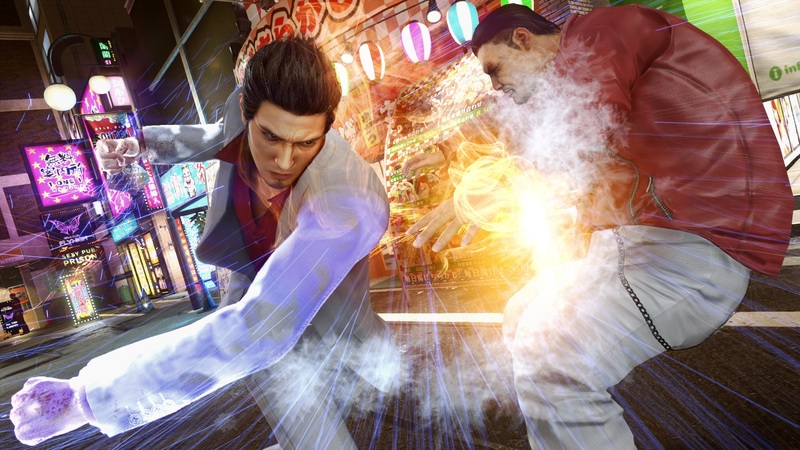 The same game engine that powers Yakuza 6 and was developed from the ground up, for the PlayStation 4. This is fantastic news for both the fans of the series and Sega. 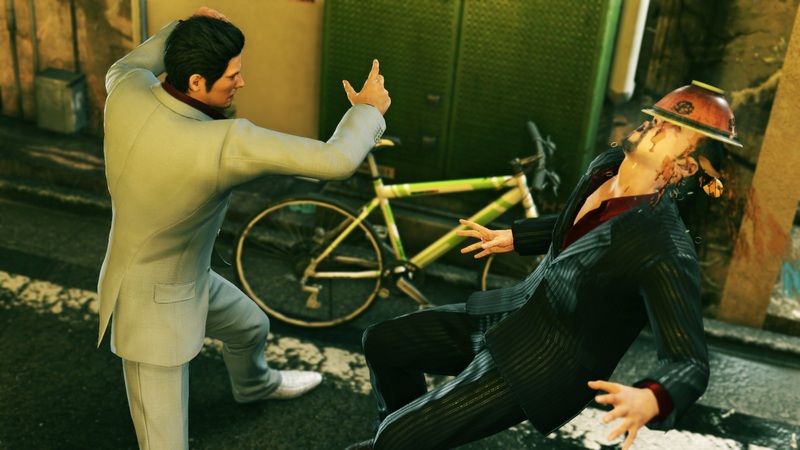 While the Yakuza series is popular in Japan, it hasn’t been as much over in the West. However, the series definitely has a following over here and one that Sega has been paying attention to for the past few years.